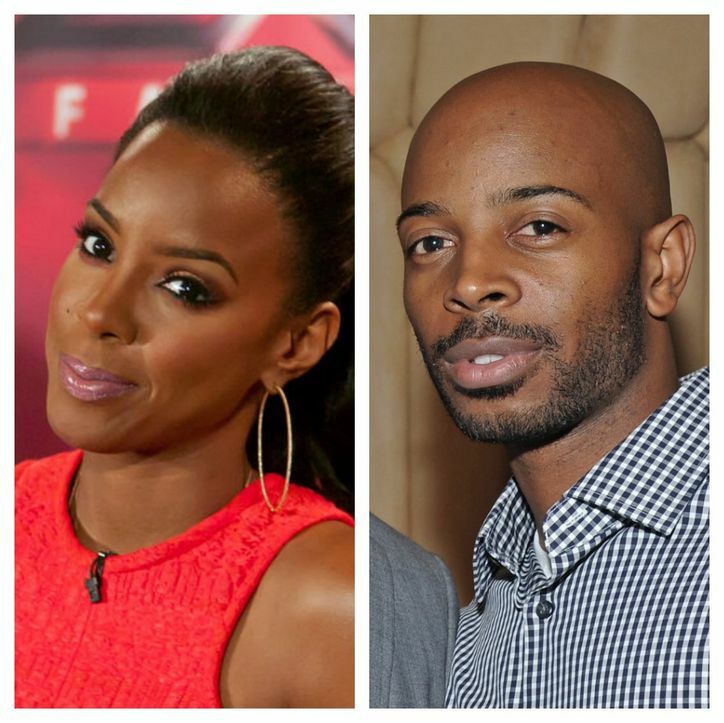 Word on the street is that Kelly Rowland and longtime love/manager, Tim Witherspoon have tied the knot in a ultra private ceremony in Costa Rica over the weekend. Cell phones were taken from all the guests and security to ensure that nothing was leaked from the gorgeous island setting at the Four Seasons Hotel Peninsula Papagayo. The jury seems out on whether Kelly’s bestie Beyonce attended since she was at the Nets game last night. Folks are going as far to say that she got a travel visa but decided to skip the wedding at the last minute. but there is a picture on Bey’s instagram that suggests she may have been there for the Saturday (May 10) nuptials. I’m just saying… looks a little bridesmaid-sy to me. Right? I feel you, Kelly! I don’t know if we’ll ever see those pictures, but congratulations are still highly in order for the happy couple!